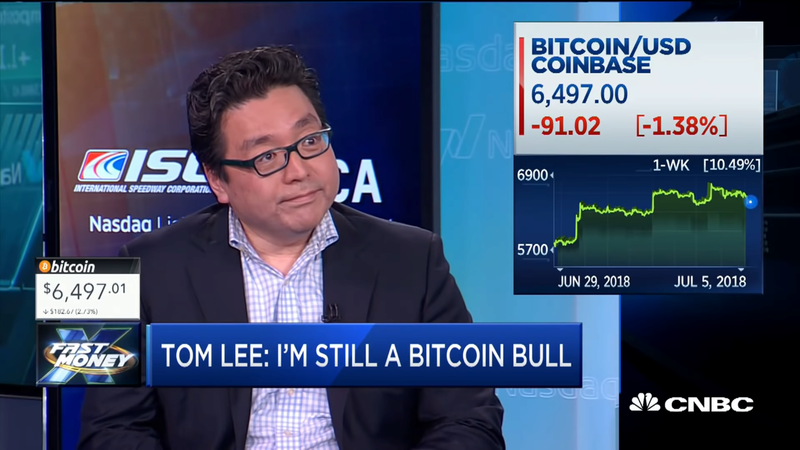 Tom Lee appeared once again on CNBC today to discuss his views on the Bitcoin market after analysts apparently took his prediction as a Bearish signal. 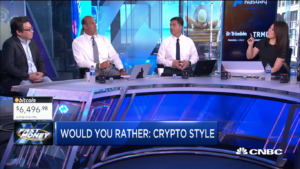 After clearly saying this morning that he considered that Bitcoin could hit the 20k mark by 2018, he reappeared hours later to comment that it is very likely for Bitcoin to reach 22k levels. In order not to contradict himself, basically a value of 25k is more than 20k, so both predictions are “theoretically” correct and compatible. He mentioned that perhaps the reactions were somewhat exaggerated or that he did not properly explain his point of view. He further elaborated his idea by saying that it is very likely that in the future bitcoin prices will maintain a support value 2x higher than mining costs. After evaluating such prices, it is possible to conclude that by the end of the year, there is a fair probability that Bitcoin would exceed 20K and arrive “roughly” at 22k marks. High volatility. Bitcoin moved from 7k to 10k in a matter of weeks. 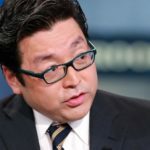 He also commented that historically, most of the time, the price of Bitcoin increases when compared to its previous value of 6 months. He even mentioned that in more than 30% of the cases this increase goes around 300%. Bitcoin is trading below mining costs. And in almost 100% of the cases, Bitcoin has had a positive behavior after being quoted at a price lower than the mining costs. He concluded by mentioning that predictions are not always met, but that Bitcoin is a Buy for those who believe in trends today.